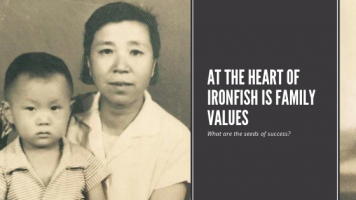 At the heart of Ironfish is family values. 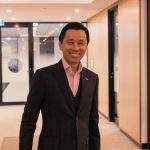 A message from our CEO & Founder, Joseph Chou. 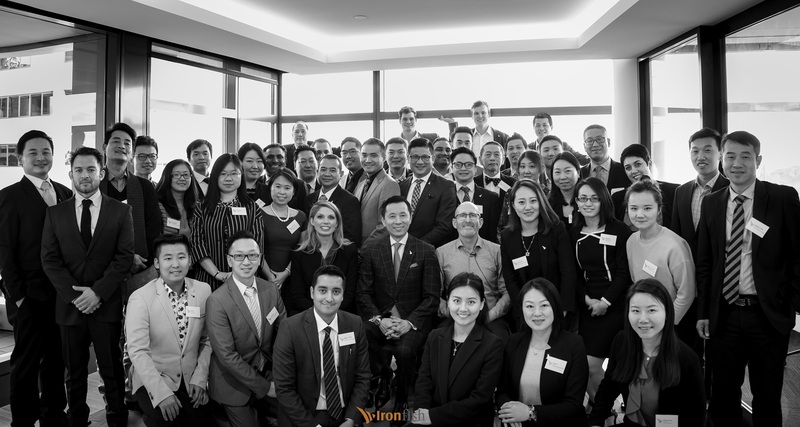 In 2006, Ironfish began with a single office, 12 staff and a mission to help people achieve long-term financial wellbeing through strategic property investment. We had a vision to build a property investment services company that would be loved by staff, complimented and trusted by our customers, and admired by our industry peers. Today, we have over 14 branch offices and over 300 staff, as well as significant property development, mortgage broking and property management arms. Through our expansion, we have been able to help thousands of customers set and achieve their investment goals – and look forward to a brighter future. We are privileged to partner with some of the best developers in the industry – great brands who share our values and our commitment to quality. Over the past 12 years, we have also managed to attract and retain many talented people to service our customers. We enjoy a happy and harmonious working life here; our people are kind, inspiring and infinitely generous in their ability to share their time, knowledge and skills for the benefit of colleagues and customers. The truth is, in this industry, there is a very low entry point to get started. But to grow to the scale that Ironfish has managed and to have won the trust of so many customers, I believe, lies in our service approach. We are genuinely committed to do the right thing by our customers – every time. Not simply when it’s convenient to do so. 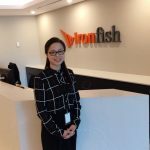 The values that underpin Ironfish are the same values that have shaped the way I live my life and the way I do business. These are values that have been instilled in me from a very early age (like many people) by my father and mother. And I am eternally grateful to them both for everything they have taught me. This month marks the 10th anniversary of my mother’s passing. At this significant milestone, I can not help but reflect on just how much my mother has influenced my life and my work. I admire her beyond imagination and her guiding principles have made me who I am today. For this reason, I would like to share some of these principles with our investors who have placed their trust in us; a responsibility we at Ironfish do not take lightly. 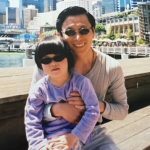 I grew up in Beijing, China; my father worked in the military, and my mother worked as a medical doctor, so we were lucky to be financially better off than the average Chinese family. My parents were always very generous. My father sent his entire pay-check to support our relatives in Shandong who would otherwise be living in poverty. My mother’s income also helped to support her sisters, as well as my uncle who lived with us for some time. Their generosity extended beyond our family as well. My mother gave out many ‘loans’ to neighbours and friends when they were experiencing difficult times – money she never expected to have returned. I remember clearly one occasion when a young military officer passed away leaving a widow and son, my mother paid for his son’s entire university fees. All this my parents did without ceremony; only kindness and genuine desire to help. This spirit of sharing has instilled in me my own sense of responsibility to give generously – and to share my time, knowledge, skills for the benefit of others. When I think about generosity, it’s not simply in terms of wealth or finances; it’s a mindset. Whilst having a strong sense of self respect, my mother showed me the importance of always putting others first. For example, in China it’s not uncommon to find that mothers-in-law don’t get along with their daughters-in-law – with daughters-in-law feeling like outsiders in the family. But my mother worked hard to make sure her own daughters-in-law felt like part of the family. So much so, that she actually treated her daughters-in-law better than her own kids. “They’re on their own, without their own parents or siblings around them. We have to make sure they feel loved and welcome in our family,” my mother would say. My sister has a great story about this. When I went to study in America, I bought a really nice coat for my sister – a rarity and luxury in China at the time. My sister was ecstatic, and absolutely loved it. My mother, on the other hand, insisted on her giving it over to our sister-in-law, so she wouldn’t feel left out. My sister wasn’t thrilled – unsurprisingly – but she did it, and today, regards it as an important learning. Treat the underdog better. And always do the right thing – even when it feels really hard. At Ironfish, we talk a lot about having the right mindset. As a kid, I always had dreams. I went through various phases of wanting to be a soccer player, or a concert violinist or a table tennis champion. My mother supported me in all these pursuits. She didn’t mind that I kept changing my mind on what I wanted to be. As long as my pursuits were good and my intentions kind, she was behind me 100%. She made me feel like it was all possible and I could do anything I put my mind to. When I was in the thick of my table tennis obsession, I’d lose track of time, coming home late for dinner. My father would sometimes scold me: “Do you know what time it is? The food is cold!” (This was a time before microwaves, before we even had gas stoves.) My mother, on the other hand, would never react. On another occasion, I was carrying a stack of dishes into the kitchen a little carelessly and they fell and smashed onto the floor. Again, no reaction from my mother. Only a few days later, would my mother sit me down to talk to me about what happened and how I could do better next time, and why it was important. She told me much later on that she did this for a couple of reasons. Firstly, because every time a child makes a mistake, they’re nervous. Your anger is a predictable response and they won’t learn when they’re in a heightened state of nervousness or anxiety. Secondly, when you’re angry, you often say and do things you don’t really mean. Sometime later, when everyone is calmer is when you can consider what you really want to say, and the message can get through more effectively. Watching the way my mother handled everything in life and seeing firsthand the calm and considered approach she took to setbacks and challenges has had a lasting impact on me. In my relationship with my wife and kids I’ve endeavoured never to react with anger. At work as well, my ability to handle any business challenge calmly is due to my mother. All this, I have learned from my mother, but I can safely say she never once ‘preached at me’. My mother told me lots of stories and she also showed me the importance of leading by example. Instead of telling us to give, she simply gave herself. Instead of telling us not to judge others, she never judged others. She never told us to treat everyone equally, she treated everyone around her with the greatest of respect. In China, it is not uncommon for professionals to have a driver, housekeeper or nanny. 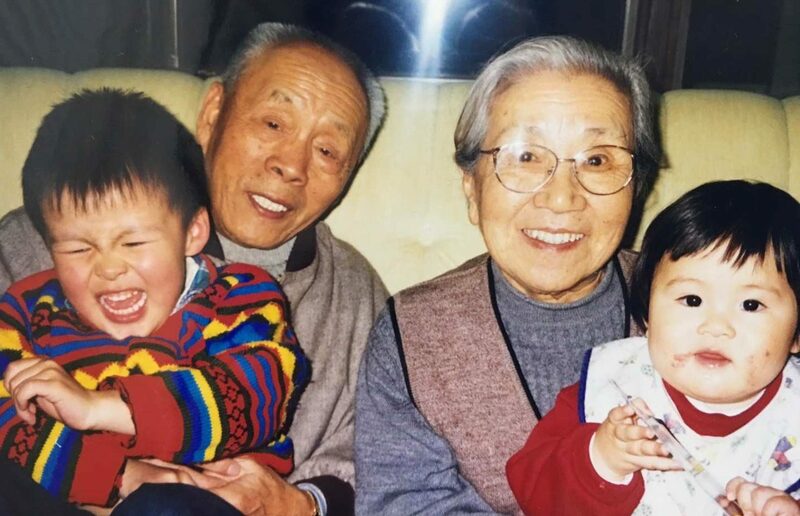 Unlike many Chinese families however, we called our nanny ‘Grandma’ and she was a true member of the family. In fact, for a long time, we actually thought she was our grandma. She and my father’s driver (supplied by the military) would eat with us at home or together with us at a restaurant when we went out for special occasions. Later in life, my parents had a carer to look after them in their older age. When I treated mum and dad to their first experience of a stay at a 5-star hotel, my mum told me not to forget their carer and to make sure I had a room booked for her too. 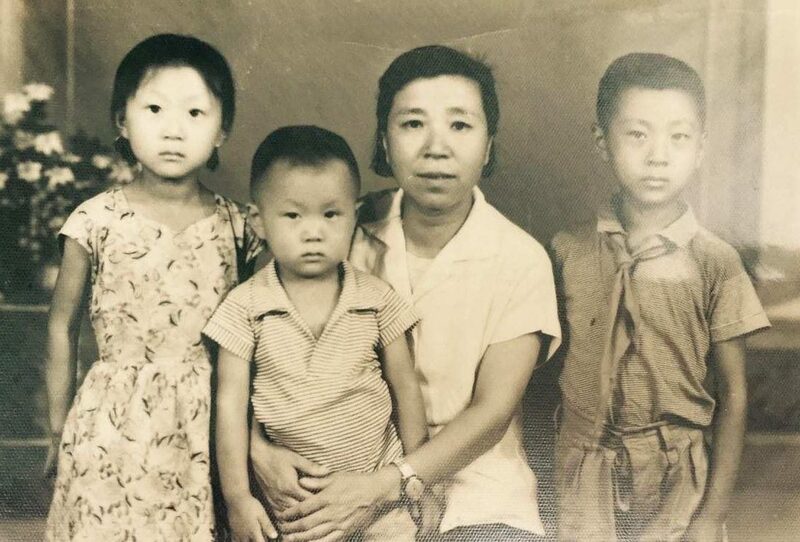 My mother’s kindness was universal and not affected by what was the cultural norm or what others do or expect. While we don’t tend to have the luxuries of a driver or housekeeper here in Australia, I can see every day how these principles apply here. People might treat me better, being the CEO, than they would someone less senior in a company or even the cleaning staff at the office or waitstaff at a cafe. I had coffee in the same café across the road at our old St Leonards office for many years. The café staff there eventually became Ironfish customers. In my experience, when you make a genuine effort to treat everyone with the same respect, to act with integrity, to keep your own feet on the ground and know that however successful you are – you can always be better – people can feel your sincerity and are drawn to it. When my mother became sick, she had so many visitors and so many wishes of goodwill. 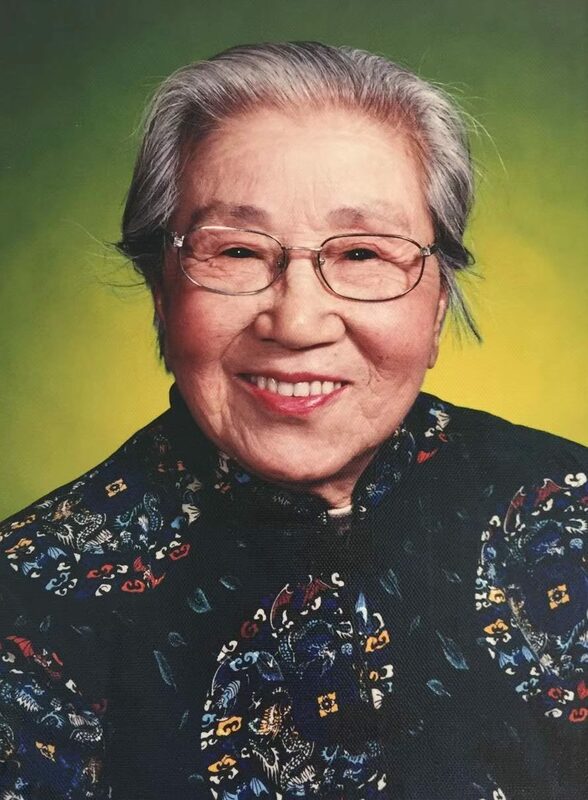 Her actions throughout her life won the respect and admiration of everyone around her. Today, she is missed by many – not least by me. But I take heart that her legacy lives on today in my brothers, sister and myself. In the calm, secure and loving home-life my wife and I endeavour to create for our kids, for the habit of charity which she instilled in me, and in our commitment at Ironfish to always do the right thing, every time. We will continue to uphold that commitment to our investors. Thank you for coming with us on this journey. And thanks also to my mother for showing me the way, always. Joseph Chou shares his thoughts on the Ironfish blog on the last Friday of the month. 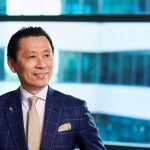 He also travels regularly around Australia, speaking at a range of events, workshops and property investment seminars. Book your seat at his next event here. 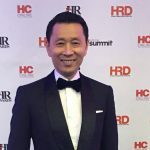 The power of positivity: what makes our people successful?